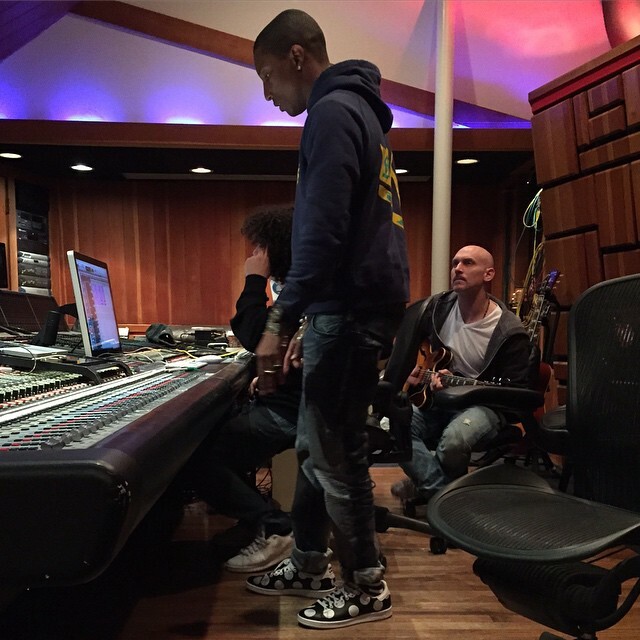 Pharrell & Chad In The Studio With... (2015) | Grindin' | Stay on it! ^Yeah they have been in the studio, wonder what it sounds like. yeah, you're right, I guess for the G.O.O.D. fridays series or watch the throne? Sorry... Swizz posted it earlier and I got excited - I jumped the gun smh. Haven't seen that shot before though, pretty cool. What have you heard @BabyMilo ? 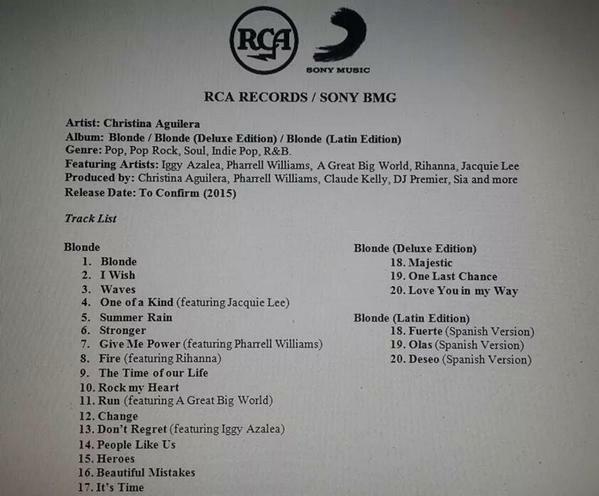 im exited for that DIddy tune ! 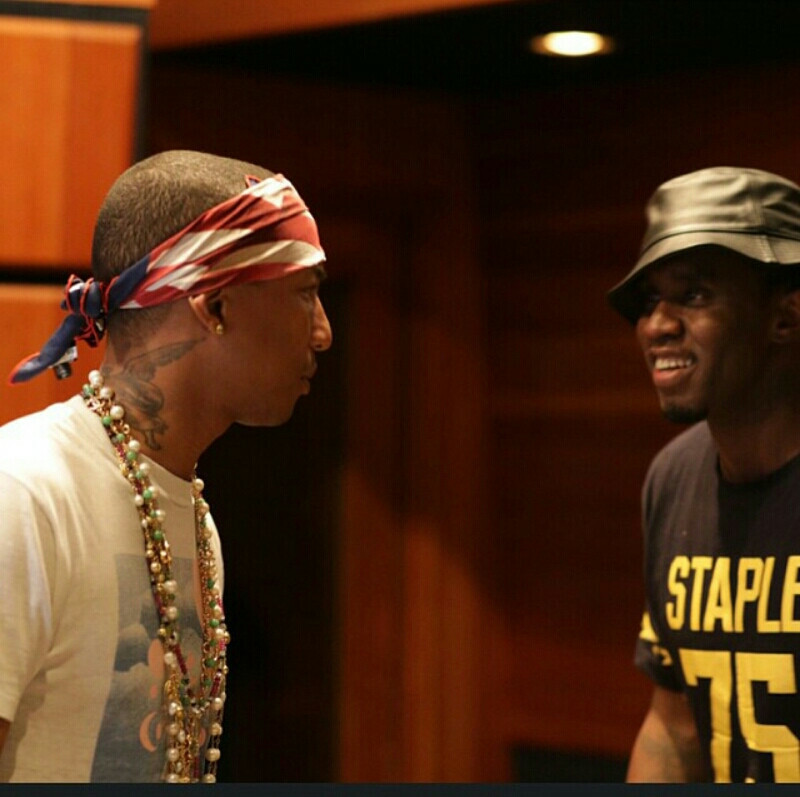 Talks about working with Pharrell around the 2:00min. They've working and talking ideas for a while now. Not excited about this to be honest. hope this chick is giving Chad some inspiration. 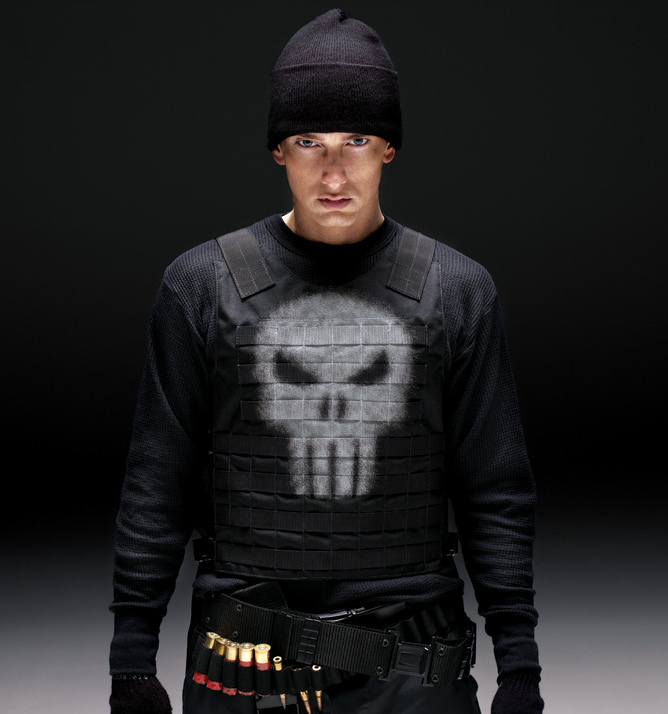 enough to make him join forces with N.E.R.D, again. 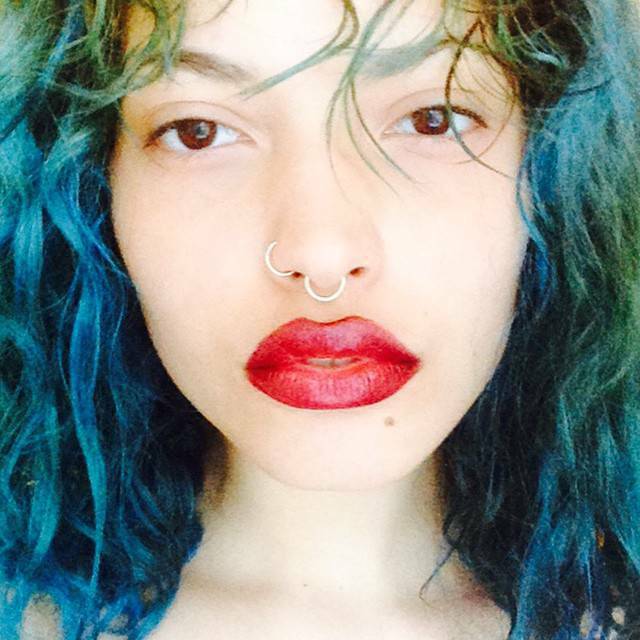 New Maxine produced by P? 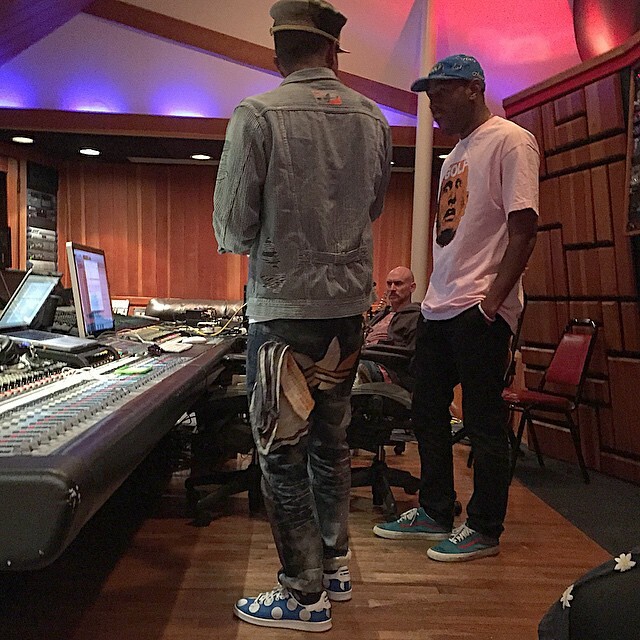 Looks like your connection to Pharrell & Chad In The Studio With... (2015) was lost, please wait while we try to reconnect.